Generally speaking, a trip to Ulta is pretty much old hat. You're drawn to your favorite brands like a moth to a flame, perhaps enticed by a shiny foreign product in your peripheral, but for the most part, it's tunnel vision for your favorite mainstays. We get it—taking a gamble and trying out a new brand is scary (though Ulta's return policy is quite generous), and sticking with what you know commits to your brand loyalty. But since it's our job as beauty editors to branch out, take risks, and cover our beauty bases, it's our duty to let you know you're missing out on some seriously underrated brands. Below, we've lined up our favorite quiet winners. Aussie café owner Steve Rowley noticed that a few of his customers repeatedly asked for leftover coffee grounds to use as an exfoliant, so he, along with his partner Bree Johnson and her business partners Erika Geraerts and Jess Hatzis, decided to do some research and discovered the skin-clearing prowess of coffee, and thus, Frank Body was born. It soon became Instagram famous, with people sharing their success stories from using the scrub, and soon, one packet of scrub was sold every 40 seconds. The brand also makes delicious lip scrubs, body and lip balms, moisturizers, and so many more must-buy products, many of which are, luckily, available at Ulta. With the craze that ensued after Rihanna posted herself depositing a shimmery liquid onto her skin for a model-worthy glow (which we now know as Body Lava), body highlighters became the next it-product. 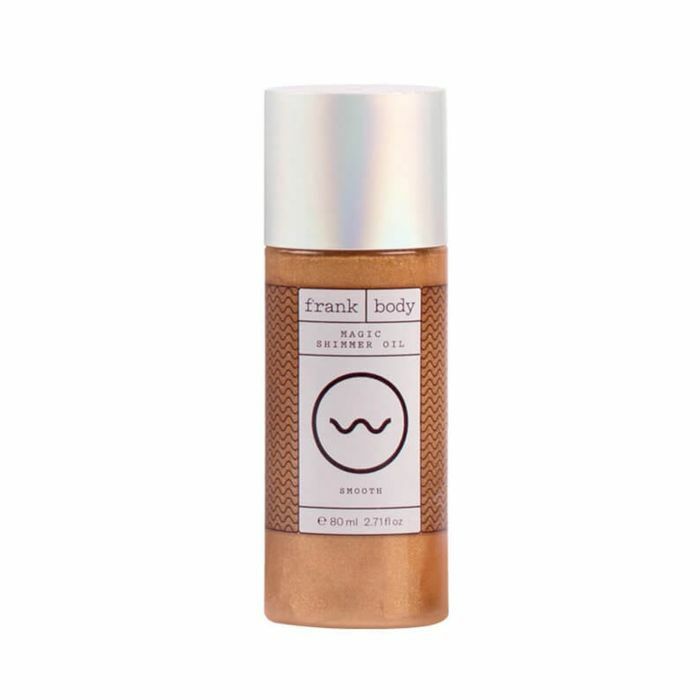 This tint-free variation from Frank Body not only makes your skin glisten, it blurs out imperfections, too (like a real-life Instagram filter). This plastic bottle of peach-tinted oil may just be the one standalone product from the brand, but it packs such a huge punch we can understand why an entire line wasn't necessary. 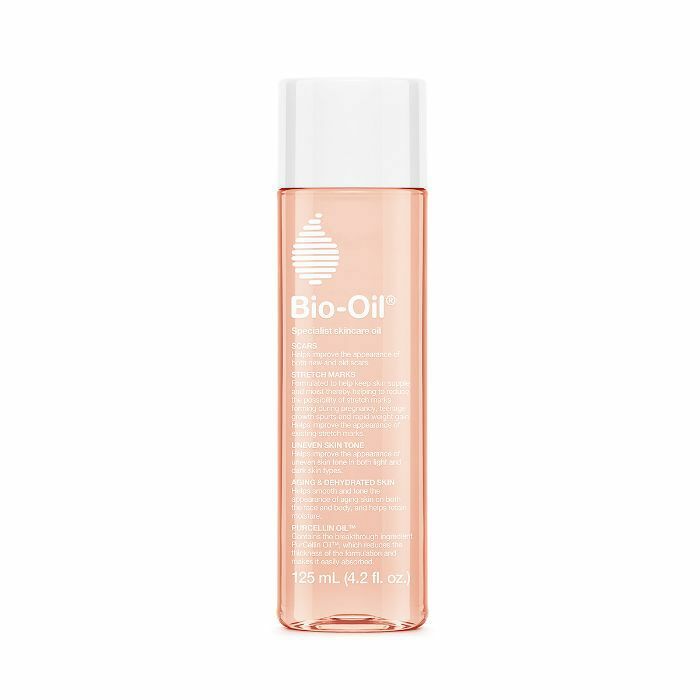 Bio-Oil is clinically proven to reduce the appearance of scars (old and new), reduce stretch-marks, and even your complexion. You don't need to have scarring or marks to use it though—it's an excellent noncomedogenic moisturizer for all skin types. It's the number one selling scar and stretch mark product in 18 countries and has won 369 skincare awards. At just $30 for 6.7 ounces, isn't it worth a shot? Our UK editor Shannon says that this product can replace everything else in your skincare cabinet (use it on your body, your nails—everywhere), so you're about to have a lot less clutter. A London-born brand with Korean influence, Eyeko is the eye-defining brand you didn't know you needed. From its hero mascara to eyeliner to a high-powered brow pencil, you're about to have the eyes of your dreams. Eyeko's signature squeeze tube mascaras make for zero waste (how many times have we felt like we weren't getting our full money's worth from a traditional tube?) and sky-high lashes. 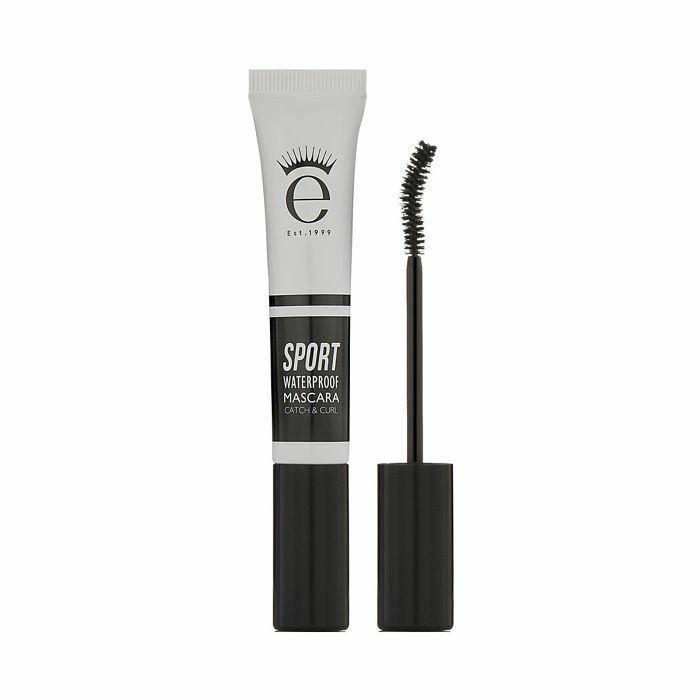 This formula utilizes Korean tubing technology that adheres to your own lashes for dramatic length. It also repels water for run-free wear. 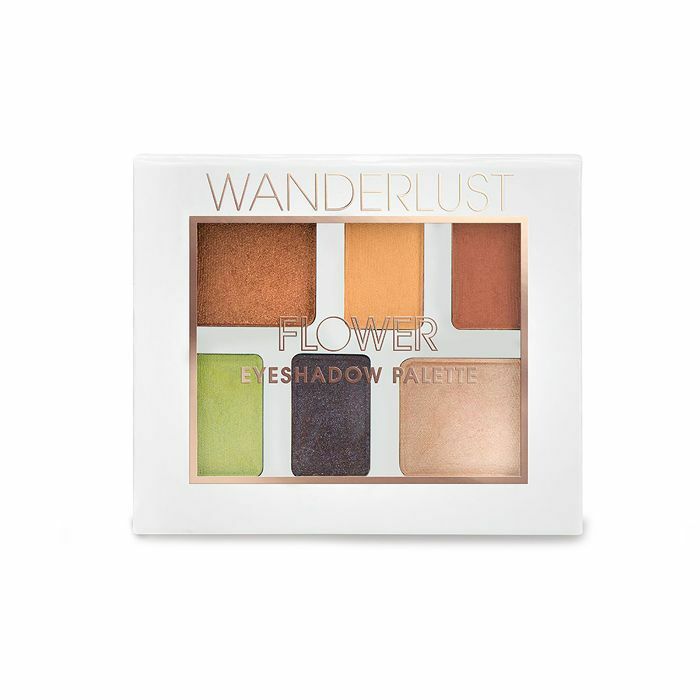 Drew Barrymore's Flower Beauty is the affordable makeup line that doesn't get nearly as much love as the big players in the mass industry. Byrdie did an Insta story with the actress and business mogul and saw firsthand how well the products apply and stay put, and considering you can get lipsticks for $10 and foundation for $13, you can afford to test several of the products' integrity. If you didn't think you needed neon green eye shadow, think again. This palette's chartreuse and cantaloupe colors are flanked with metallic neutrals to pare down the bright hues or to be worn on their own. Lavanila founder and former soccer star Danielle Raynor sought to create a line of natural deodorant products to prevent the buildup of aluminum in the lymph nodes but also work hard to protect you from odor. 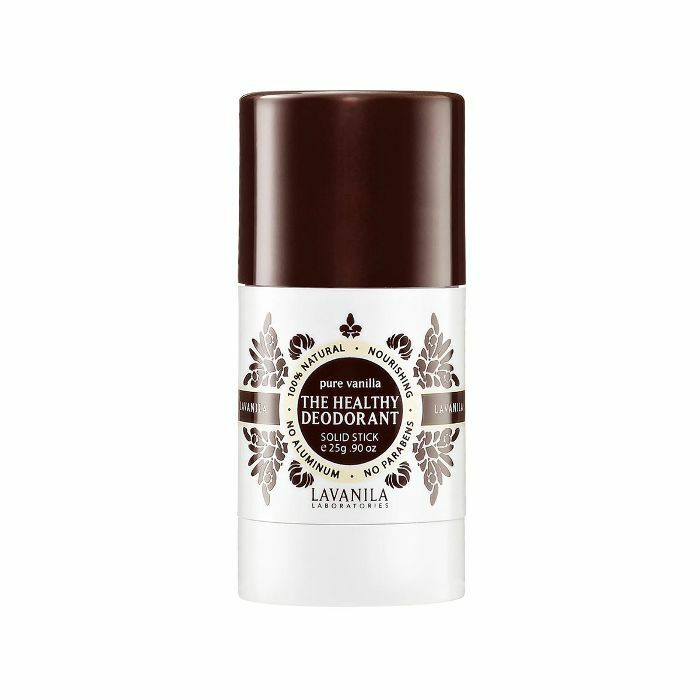 If using a natural deodorant freaks you out, know that the Lavanila formulas themselves smell amazing and help mask odor during the detox process. Jessica Alba is also a big fan, so if it's good enough for her, we'll take it. Bred in Brooklyn, New York, S.W. 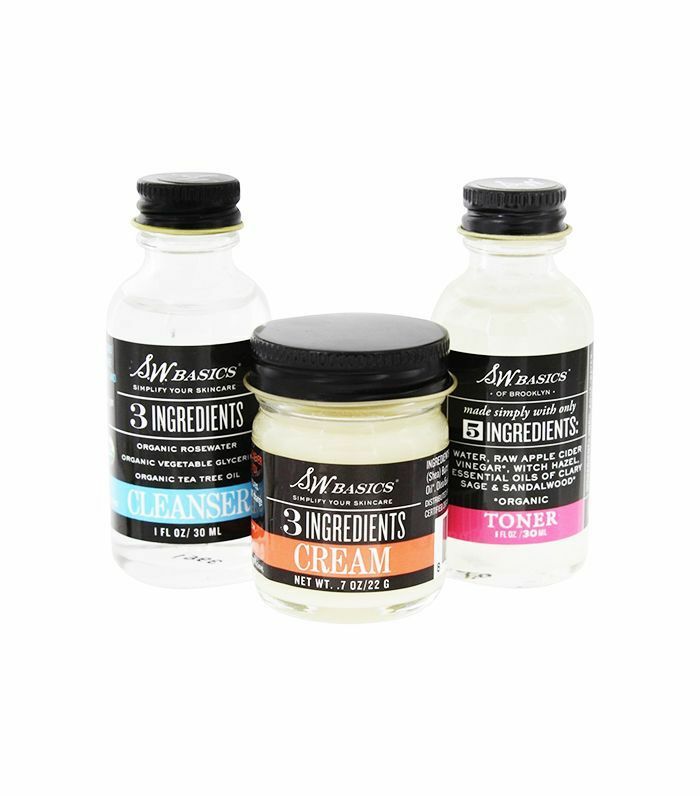 Basics is the kind of minimal ingredient skincare line you can feel good about using. All products are certified organic, fair trade, or sourced from family farms, so your skin is getting only the best while you give back to the environment. The perfect trifecta for a skincare newbie (or just someone who's looking to purify their routine), this cleanser, toner, and cream work to clear and clarify your skin while deeply moisturizing. We'd be remiss if we didn't acknowledge Ulta's own namesake line of skincare and cosmetics. It's packed with tons of shadows, blushes, bronzers, sunscreen, tools—you name it. The best part is they perform exceptionally well, so don't wrinkle your nose at generic products until you give them a shot. 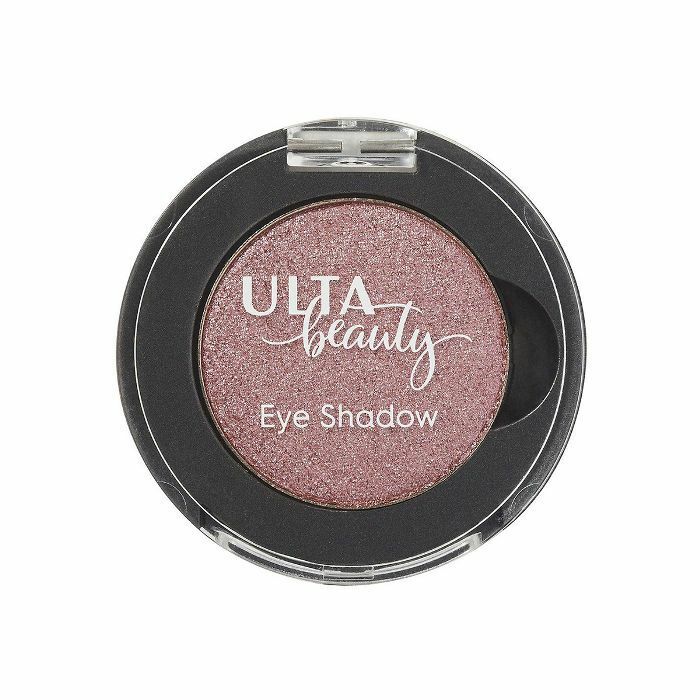 Palettes aren't always practical, so these shadow singles allow you to build your own eye color wardrobe with tons of pretty, long-lasting matte and shimmer hues. 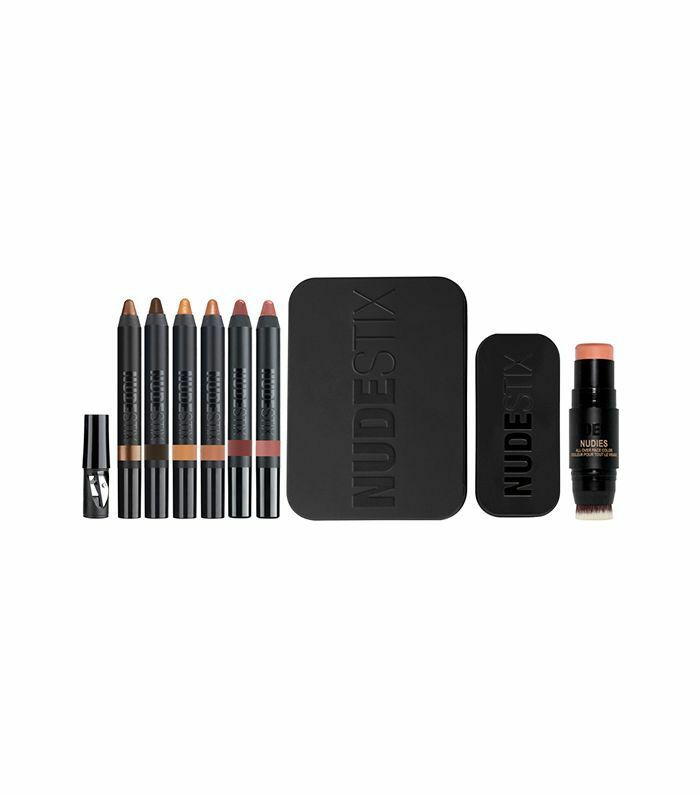 Nudestix, a line of beautiful blushes, foundations, shadows, and more, is specially crafted for one-handed application—perfect for the wearer on the go. You can apply everything on your commute, no sponges or brushes necessary. Celebrity makeup artist Mary Phillips (whose client roster includes Chrissy Teigen and Bella Hadid) collaborated on this kit of lip, cheek, and eye color all in the spirit of beachy, bronzey makeup. CosRx is a Korean brand with a key focus on skin health and efficacious, high-quality ingredients. Its especially ideal for those with congestion since the line is packed with resurfacing and skin-clearing acids and other breakout-fighting ingredients. Wound dressings for acne are popular in Korea and have luckily made their way stateside. 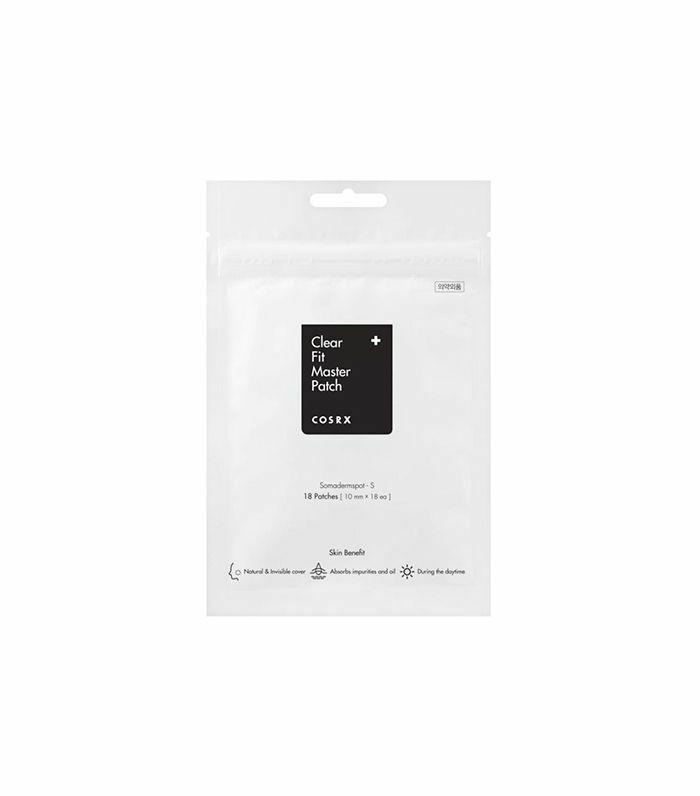 The idea is that hydrocolloid patches draw the gunk out of clogged pores and adhere to the patch, extracting the problem rather than dispensing medicine inside of it. These particular patches are clear, so you can wear them during the day without being detected. 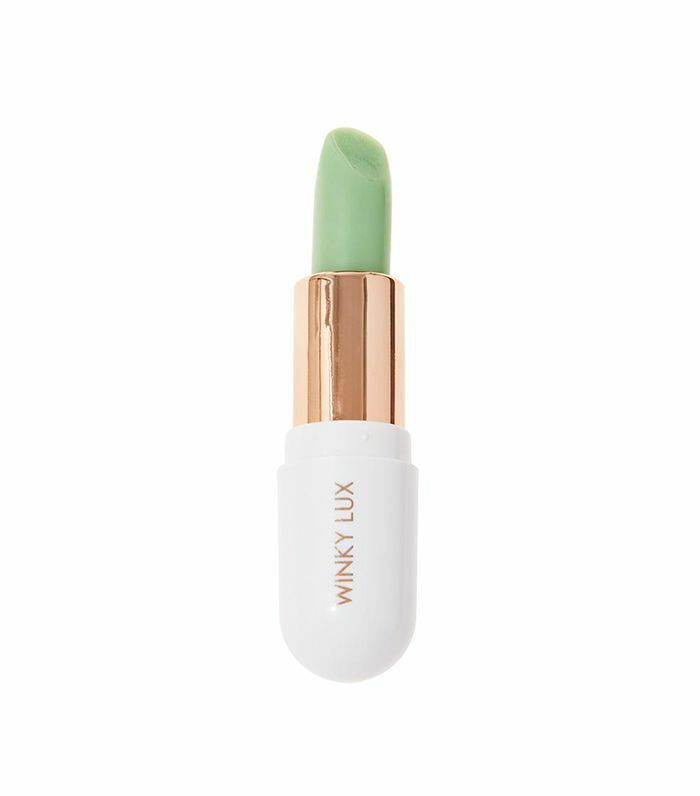 Winky Lux is that type of whimsical brand that makes applying makeup that much more fun, if only just for the cute packaging. Luckily, the contents inside have a beautiful payoff and apply effortlessly. Enjoy the antioxidant benefits of green tea powder to protect and repair your lips along with the nourishing, hydrating components of coconut and avocado oils. Up next, check out this month's latest Ulta launches.